State Trading Organization (STO) has hiked prices of diesel. The largest oil importer in Maldives, STO said the change in oil prices is due to fluctuation in oil prices in the international market. 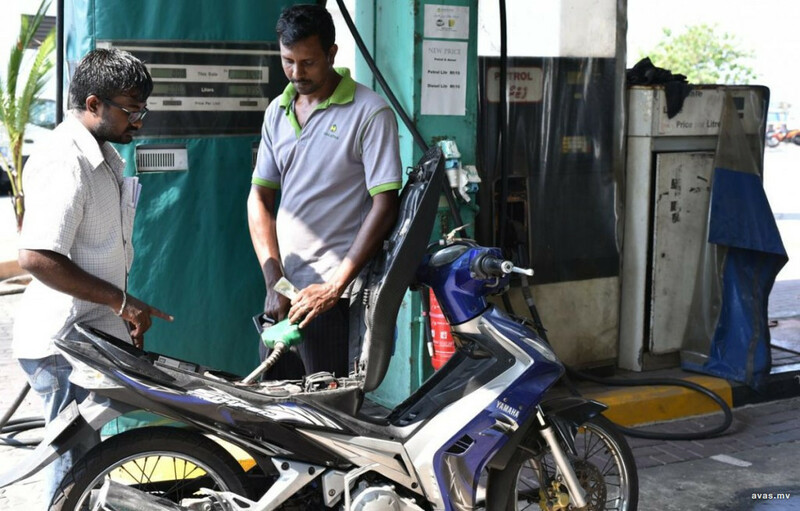 The price has been increased to 90 laari per litre of diesel starting this February, said STO. Therefore, the current price of diesel is now MVR 10.89 per litre of diesel. State-owned company STO last brought changes to oil prices on 14th January, when they slashed oil prices by MVR 1 and diesel prices by MVR 2. The current price of a barrel of crude oil is USD 52 in the international market.